WARNING: This is an Advanced Tutorial. I'll make it simple as much as possible but if you're really bleeding, we have best friend google to help you. Let's post a few definitions that are not particularly familiar with newbies. If you are brave enough to learn, I'll help you, keep on reading. 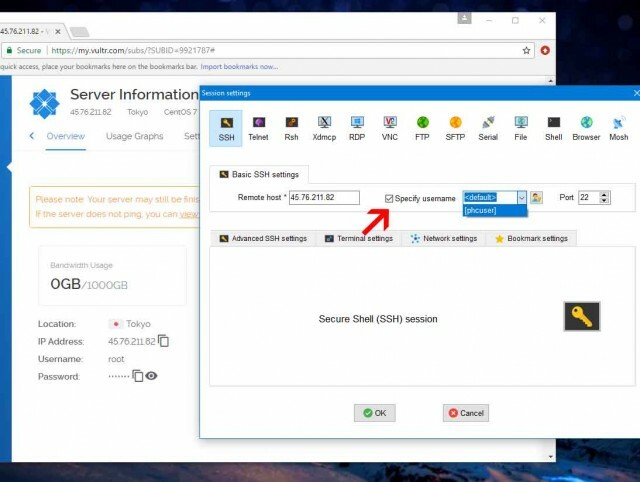 How to Have Own Proxy / SSH / OpenVPN / Shadowsocks Server? 1. What is VPS or Virtual Private Server? A. Let's worship, "SERVER". So it's computer whose purpose is to provide services. Some familiar with tunneling (which you call free net / **** net / promo net), the example of services is SSH, OpenVPN, Shadowsocks, Proxy, etc. In others with the idea of ​​Web Developer, the example of services is LAMP, MySQL, etc. And with Network Admin you are familiar with DNS services, DHCP, etc. These services are provided by the server using so-called ports. B. This is, "PRIVATE". It's not public, haha! You only have exclusive access to this server such as "PRIVATE SERVER". C. Last, "VIRTUAL". With IT there's a hint. With no IT please google with "server virtualization" for indepth. For superficial explanation, in a supercomputer (or any computer) you can create a virtual computer in it. Example: So instead of buying 10 physical computers, you can only buy 1 high specs of physical computers and you create 10 virtual computers pro grammatically. Gets? D. You do not want to buy a new computer set for yourself to virtuallize, there are those who offer it online. Read further for details. 2. What are the advantages when you have your own VPS? A. Learning and Experience. So what if you have a payload or a monthly payment for your broadband, why am I not? Point is, nothing beats the power of knowledge. 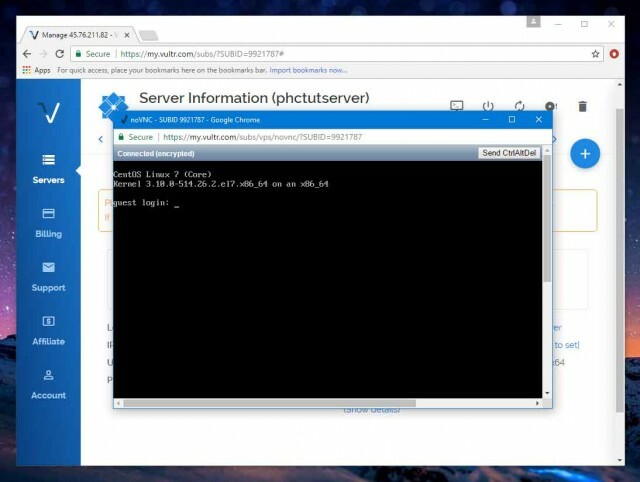 Whether you're a enthusiast or IT student, this plus-plus is that you know how to administer a VPS. B. Savings (Allot of savings ...). 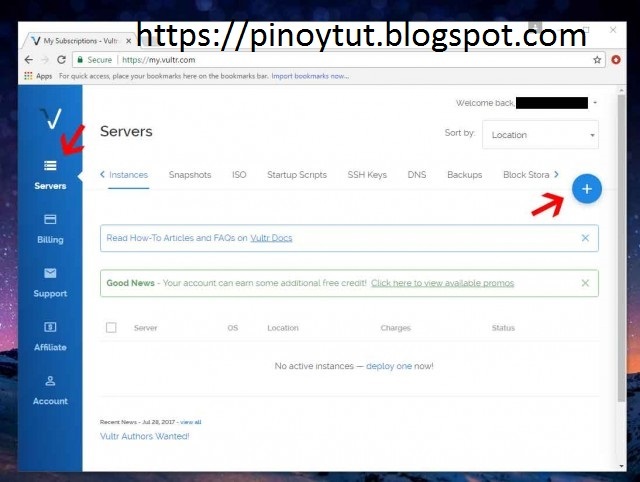 Sure, maintaining your own VPS involves around $ 5.00 (Php250) a month. But are you upset? Globe charges Php299 for 1.5GB a month for postpaid subscribers (like me by the way), and charges Php1,499 for 30GB @ 5mbps for broadband subscribers (like me also). But the cheapest VPS worth Php250 / month has 10gbps (10,000mbps) bandwidth and 1tb (1000 gigabyte) data cap, with your own STATIC IP pa! So the only limit in speed is your own connection to your server (you can install telco towers if you have a download rush, for maximum LTE + speed, haha!). Let's see how our telcos are spreading, the distance of specs compared to your internet at home. C. Forever (Technically ...). Well, it's painful to accept but all the proxy, openvpn, ssh and shadowsocks config with that spread are not forever. Atleast when you do not have to pay for your VPS, you know that you're leaving it and you're not too hurt. 3. Where to get your own VPS? NOTE: I have no affiliation with these companies. I do not affiliate links to earn. This is nothing but a free service for the people. A. Vultr -Your payment options here are either Credit / Debit Card, Paypal, etc. When Debit Card (ex. Paymaya, etc.) 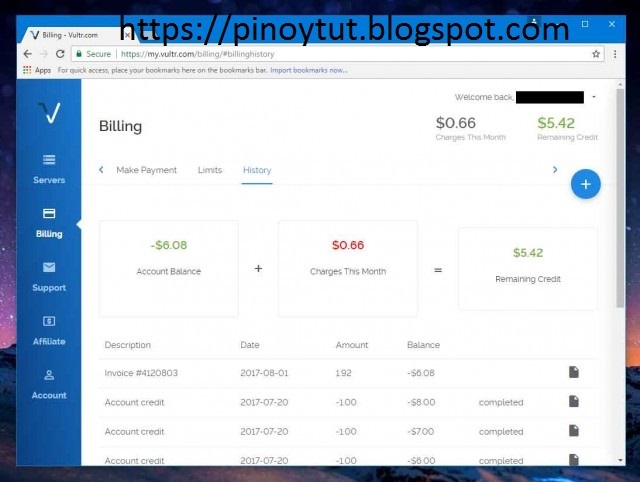 or Paypal you need to pay $ 5 to $ 10 or around Php250-500. When Credit Card is in turn, they only have a connection then you can use one month to charge. It's not spam, I use VULTR at work and sometimes personal. What's more beautiful here, per hour is its charges, around $ 0.007 per hour. 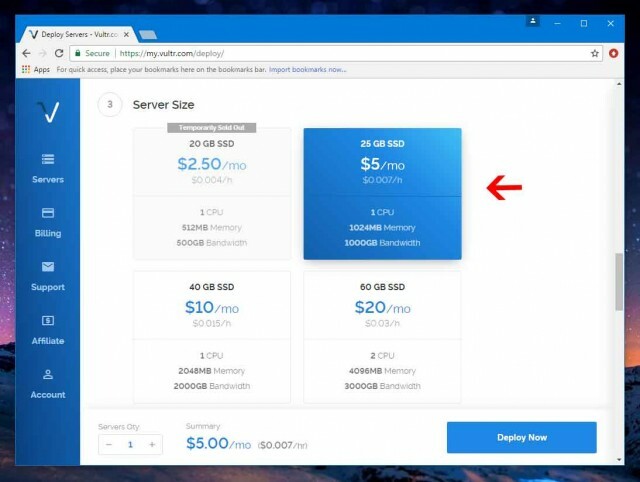 So, if after 3 days you have taken over your VPS instance, you'll be charged for $ 5.00 but only a few hours ago you did VPS Instance. So far lift the specs here compared to the others. B. Digital Ocean - Same simply payment options here, it's good to have them promo free $ 10 credit (Promo Code: ACTIVATE10) when you successfully sign up. Charges are also equal per hour. The only difference is that locations are selected for VPS deployment. 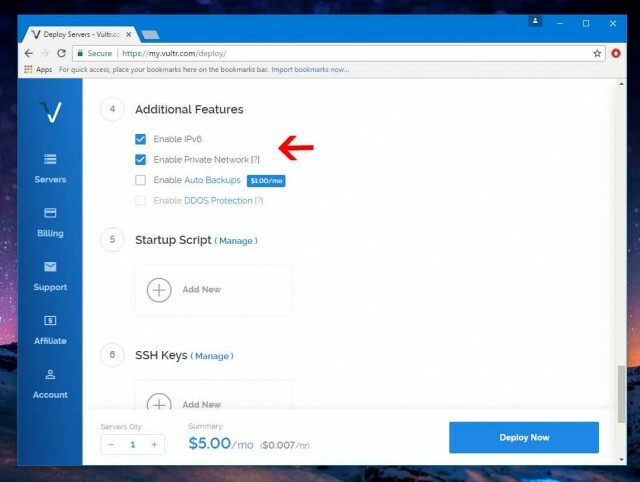 TRIVIA: Do you know that websites that offer free ssh and shadowsocks account are actually accounts created from DigitalOcean / Vultr / Amazon / Linode / etc VPS. 4. 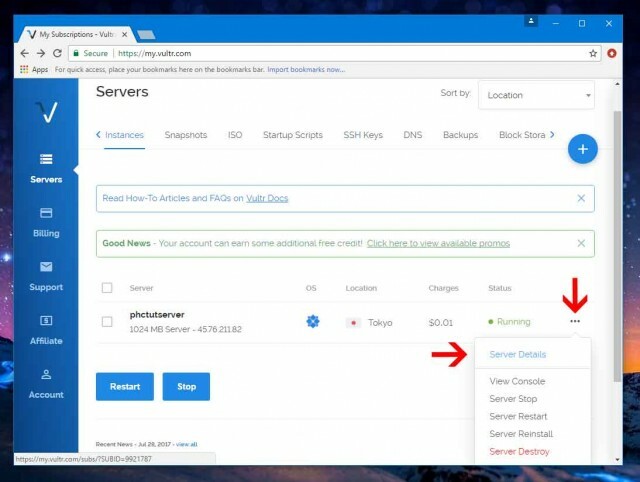 How to Create a VPS? A. You make your account either on VULTR or Digital Ocean. But for this post I'll show you a simple VPS in VULTR with CentOS Operating System. B. If you've decided, then we'll be preparing for the challenge. I. You need a Debit Card (ex. 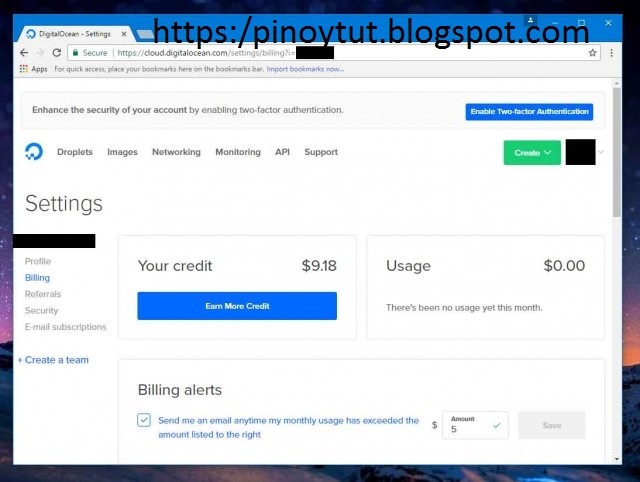 Paymaya), Credit Card (you're borrowed from a friend), or if you're a freelancer you probably already have Paypal, which you can create your account. Ii. We also need SSH Client. It's for remote management. Download Bitvise, Putty or MobaXterm for Windows PC (if you're using Linux, you know the drill). Which is where you know the software even though I did not put it, that's just what you use for ssh client. Also on Android, usually the JuiceSSH I use. But in this demo, MobaXterm will use me. Iii. We need internet connection. You're stingy, you're gossiping15 for this project only for no hassle. After you have created your own VPS from your new life. Haha! C. Congrats first if you already made your first VPS! Login now. You will find that there is no VPS instances. On Server Page with button on Circle left side and with Plus in center. That's what we clicked to add server. D. You choose a location where you want to deploy a server. TIPS: I tested when Proxy and SSH / OVPN combo clean connection in Amsterdam, Netherlands and Los Angeles, US (but around 200-300 ping) because Tokyo and Singapore creeping speed. But when you turn Shadowsocks into Singapore the stable and low ping. But you can experiment also depending on your telco and your location. E. Just scroll down. Then you are selecting Server Type. If you follow this tutorial you select CentOS 7 x64. F. Scroll down again. You are selecting Server Size. The lowest is ok for new begginers. G. Scroll down again. With Additional Features, do not forget to check Enable IPv6 and Enable Private Network for future use. H. We scroll normally. 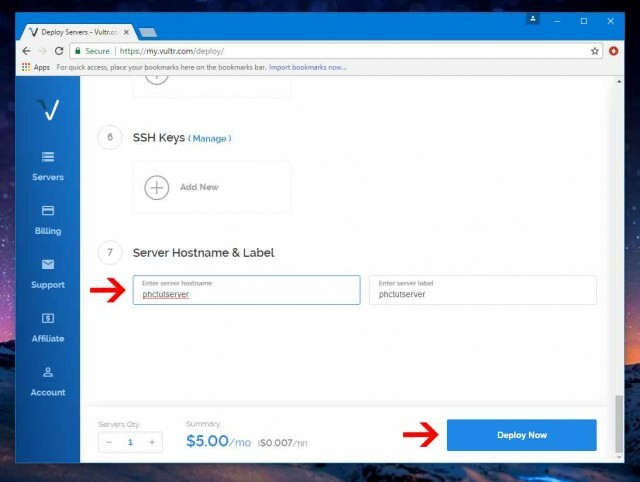 Give your VPS your name, then click Deploy Now. I. Wait for you after installing. J. When "Running" is indicated, click the Elipses Button (three dots) on the right side of the "Running" indicator. The menu will appear, select "Server Details" to take you to the server menu. 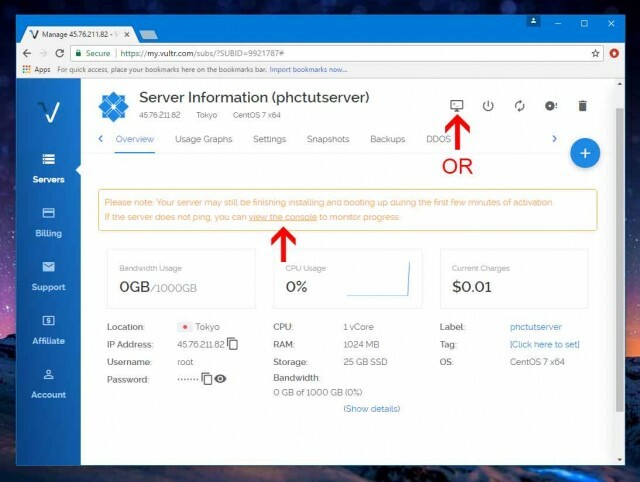 K. On Server Menu, when there is no value of CPU Usage means completing the installation. If you have at least 0% the CPU Usage value click on "View Console" that indicates or click the View Console Icon itself. L. When "guest login" welcomes you, the server is online. It can already be in the console to start installing any of your ex wanted services. 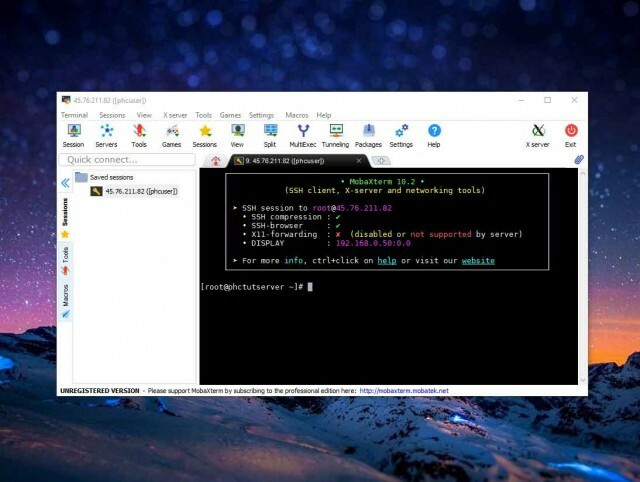 SSH, Proxy, OpenVPN, Shadowsocks, etc. But I would advise you not to do that because there is no cut and paste feature. It's hard to type all the commands one by one, hehe. For that we will use MobaXterm. 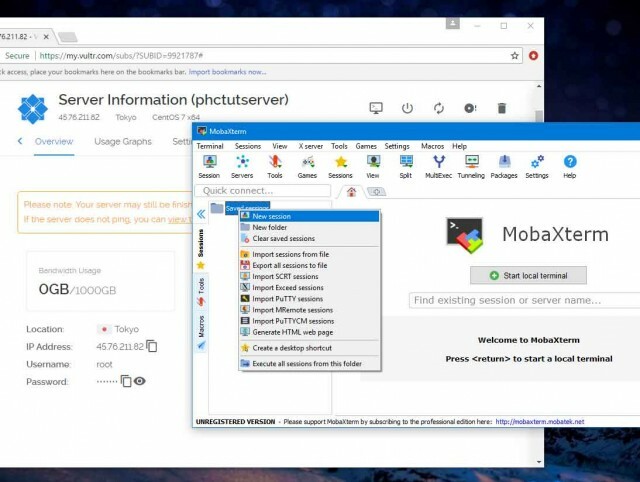 M. Let's close the pop-up console and open MobaXterm. 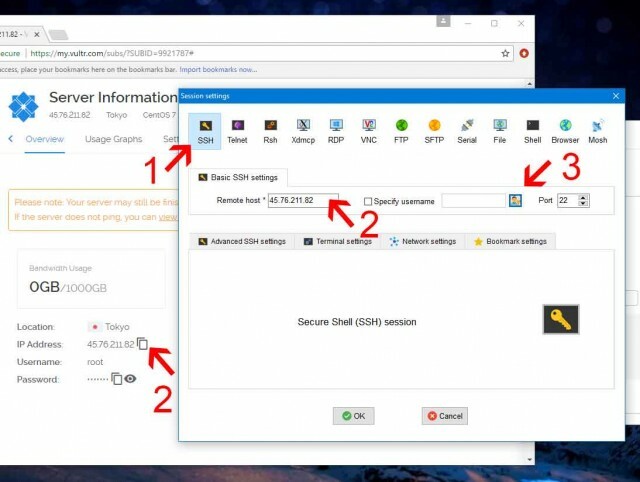 Right-Click our "Saved Sessions" then click "New Session". 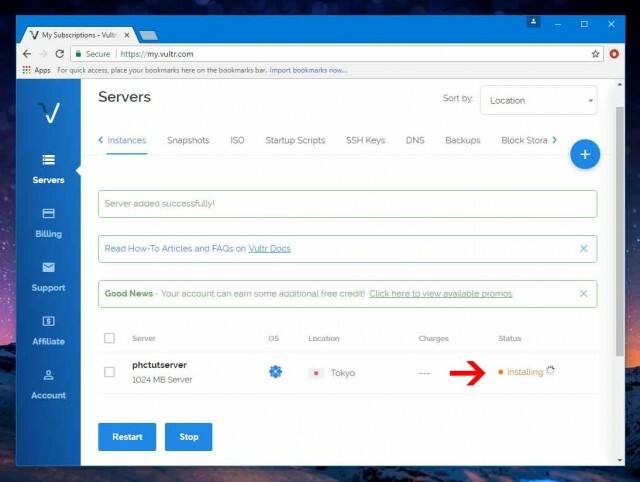 N. Click our (1) SSH Button, (2) Copy the server's IP Address and place it in "Remote host", then (3) Click on User Icon. O. Username Settings will pop up. Click New, then give a name ex. pinoytut, then let's copy our VPS account. Username - root, then Password - the VPS password (you just click the copy button or show button). Then ok twice to get back to Session Settings. P. Back to Session Settings just check "Specify Username" then just select our user (ex. Phcuser). Then OK.
Q. Congrats again! You have now the full control of your VPS. 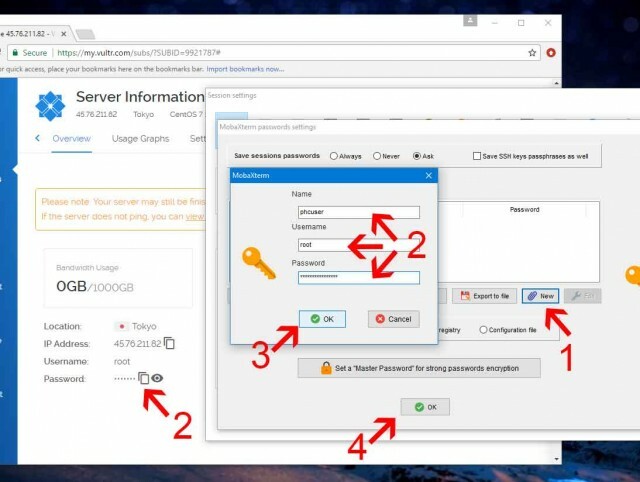 Here you can start installing services that you can use.